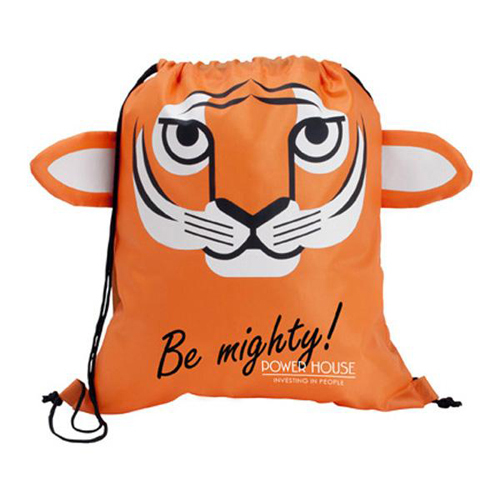 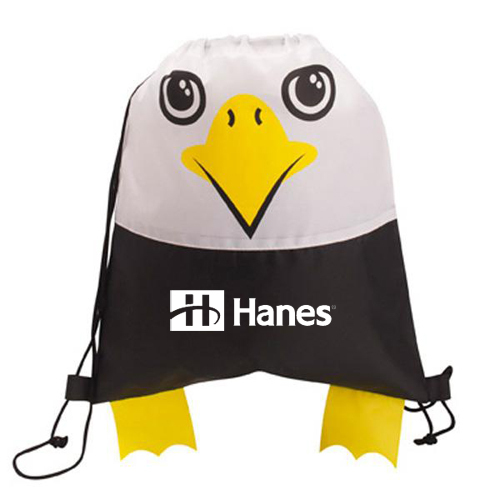 School Supplies, Promotional School Supplies are a great way to show school spirit. 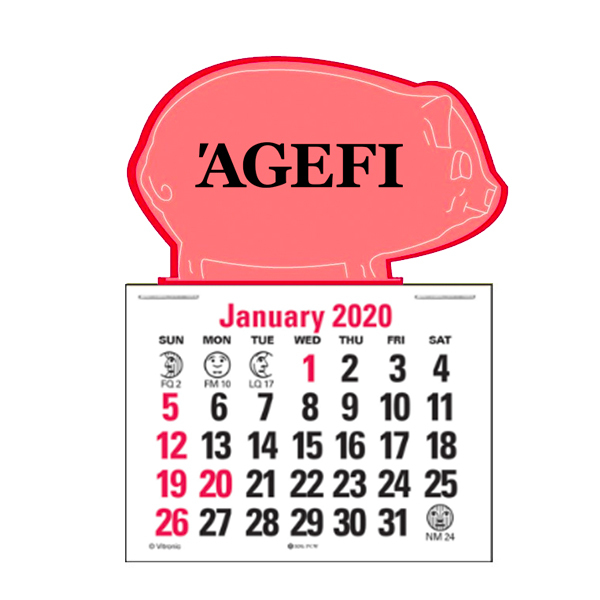 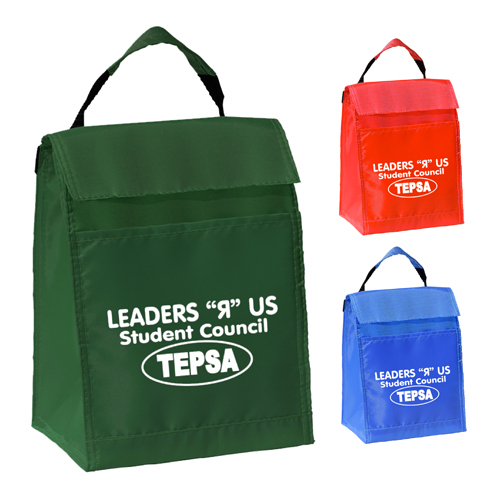 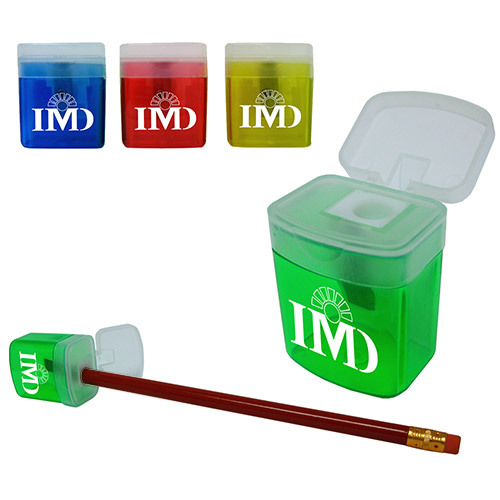 Custom School Stuff for all educational events. 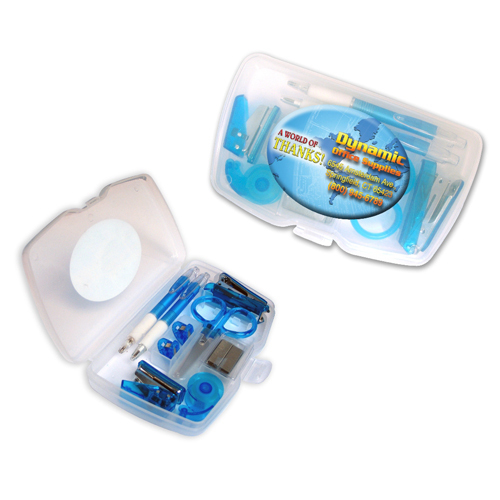 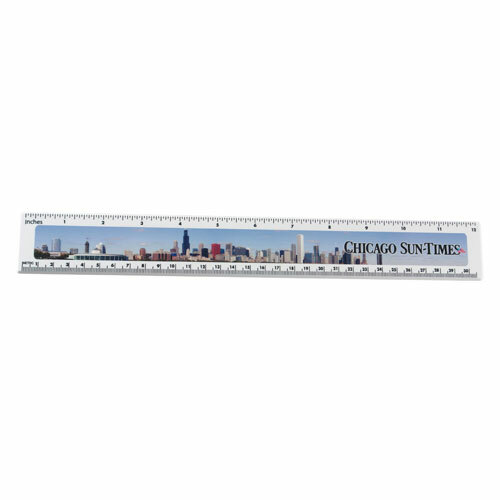 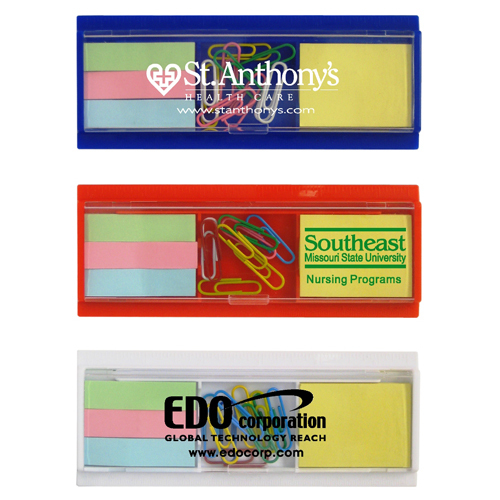 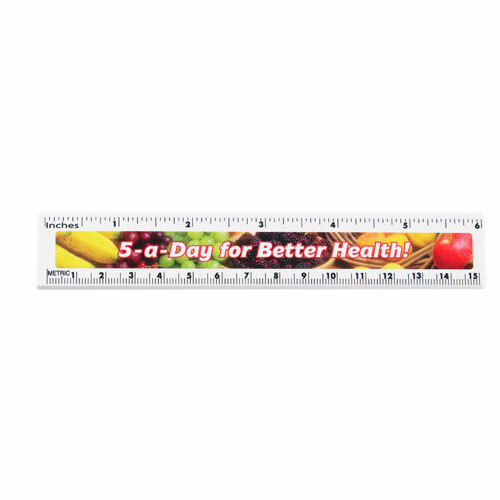 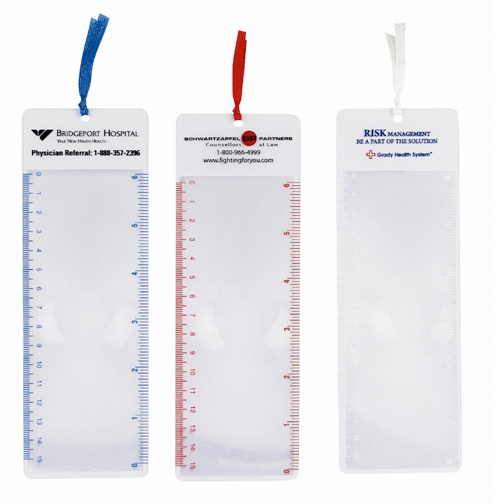 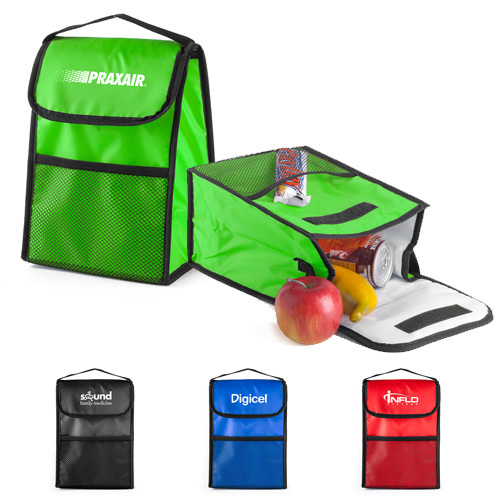 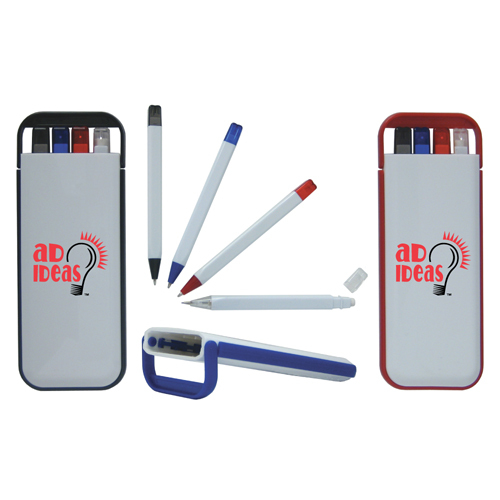 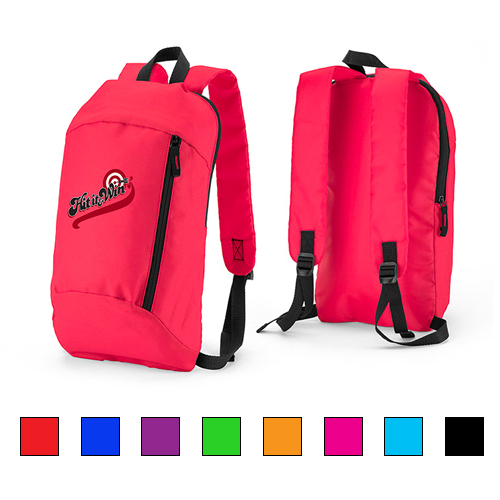 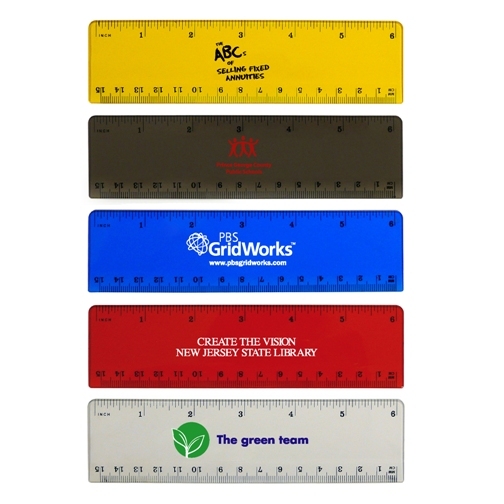 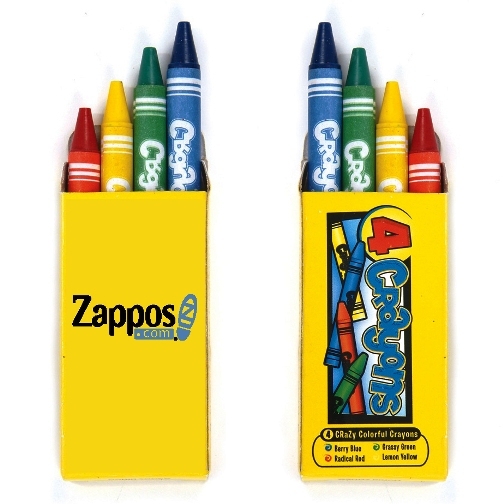 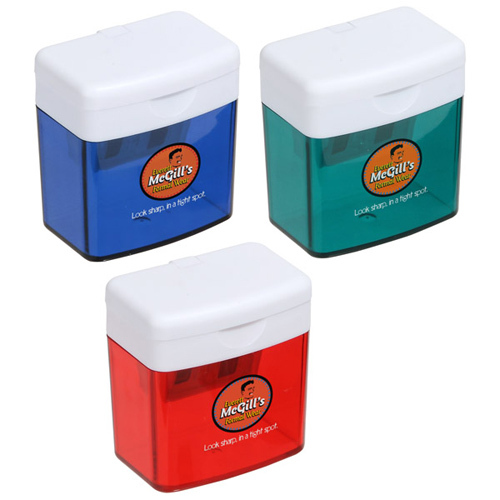 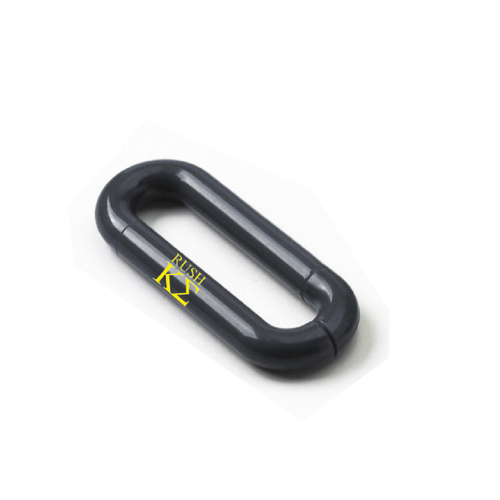 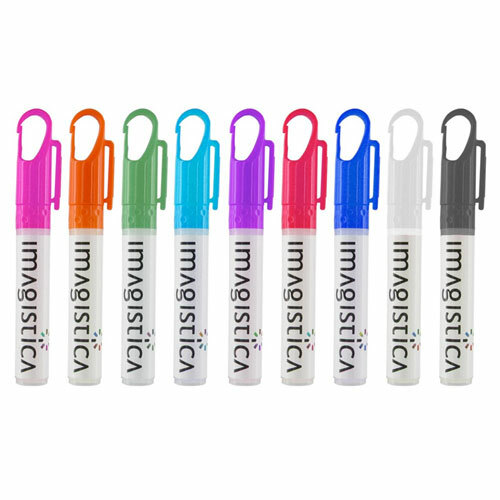 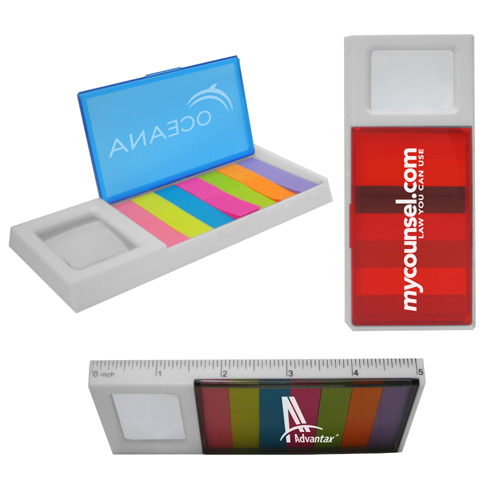 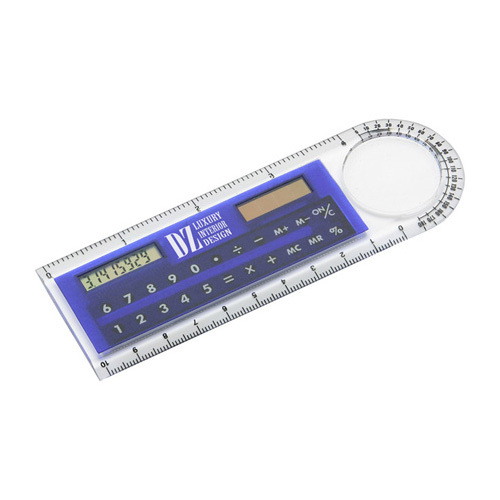 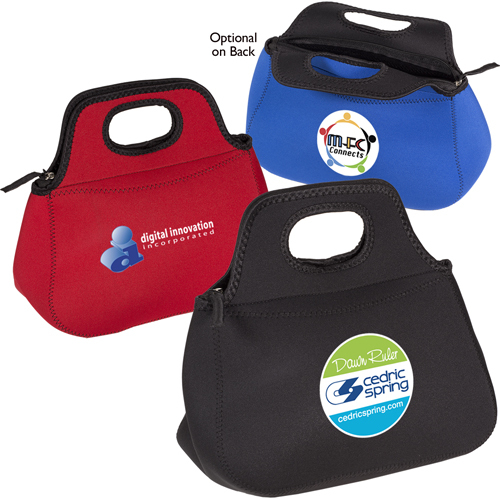 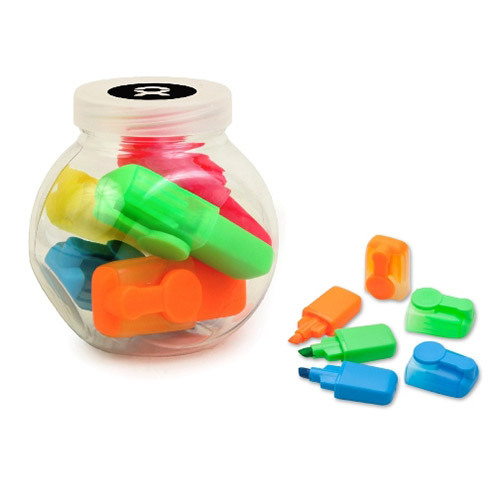 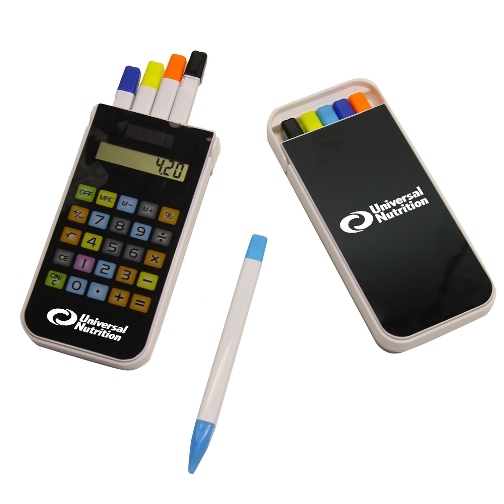 Logo Teaching Supplies help show appreciation to teachers everywhere while advertising your brand. 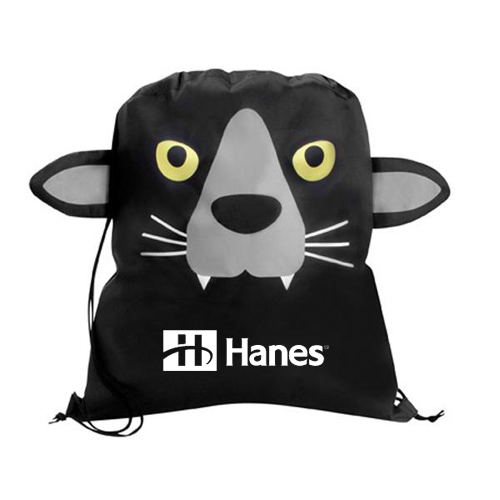 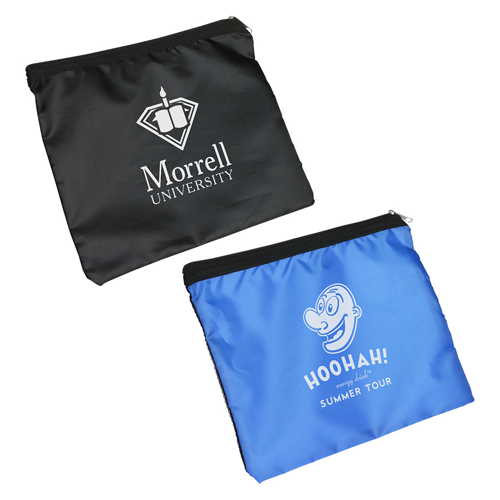 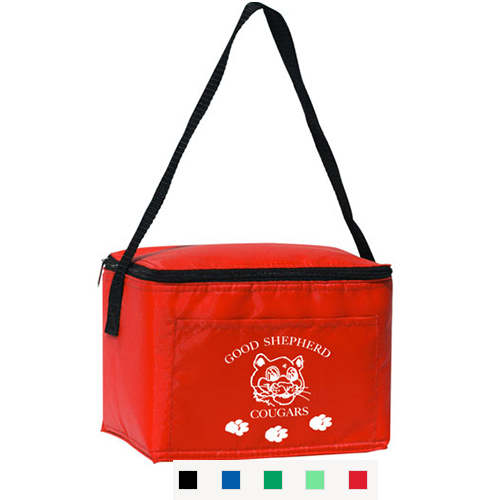 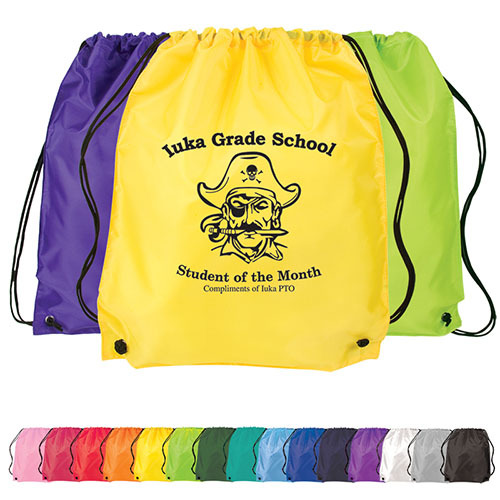 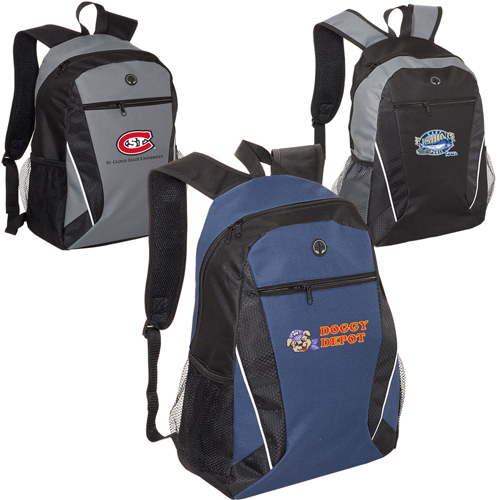 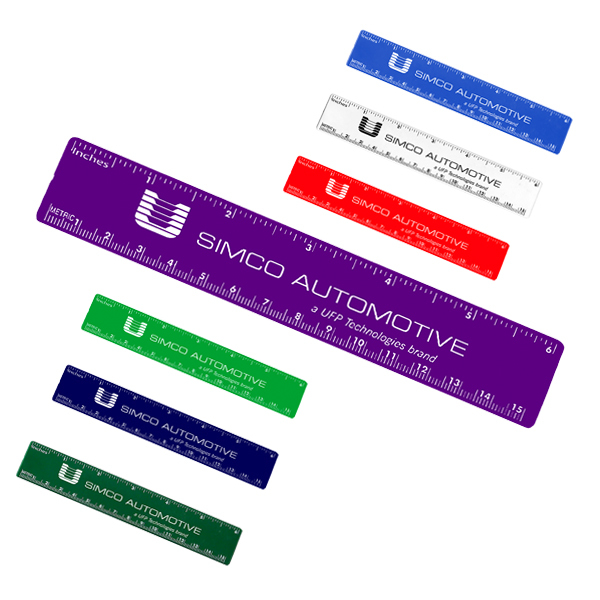 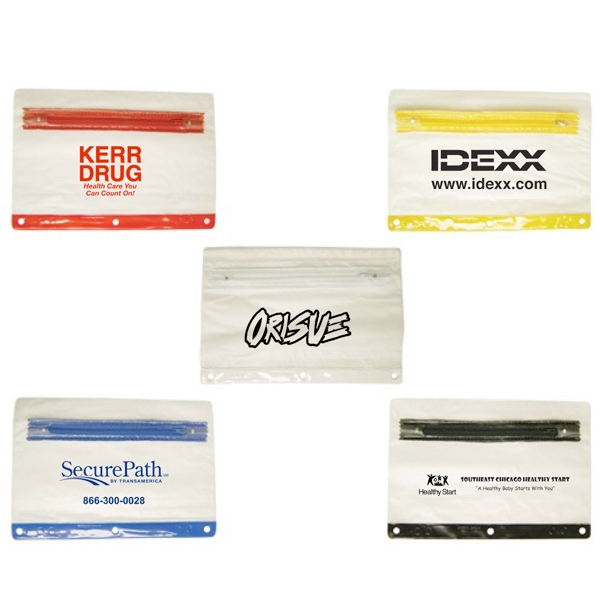 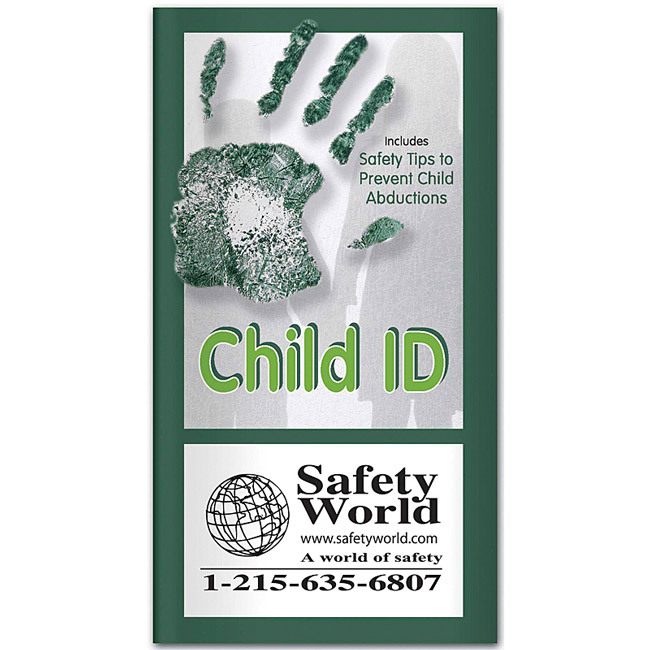 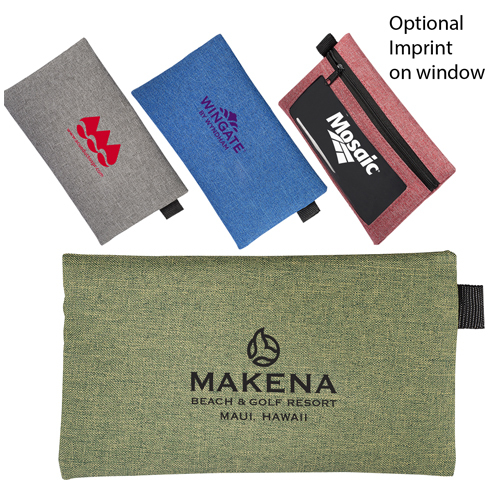 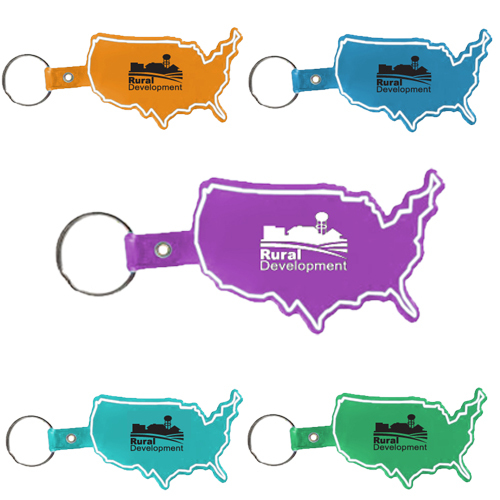 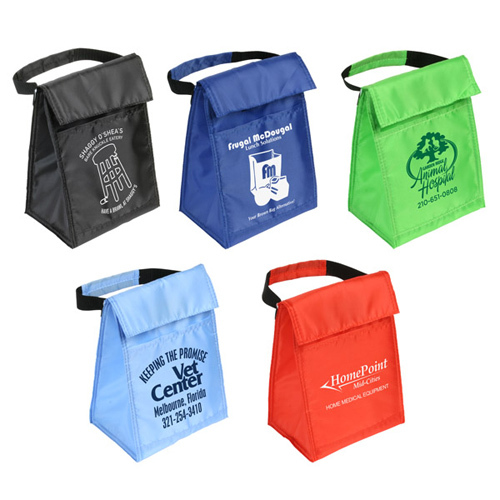 Imprinted Kids Supplies with plenty of fun and unique ways to get noticed Purchasing custom school stuff on behalf of your business as part of a sponsorship will be appreciated and will show school spirit. 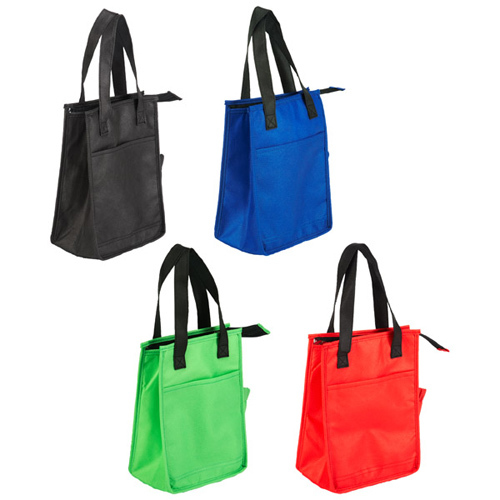 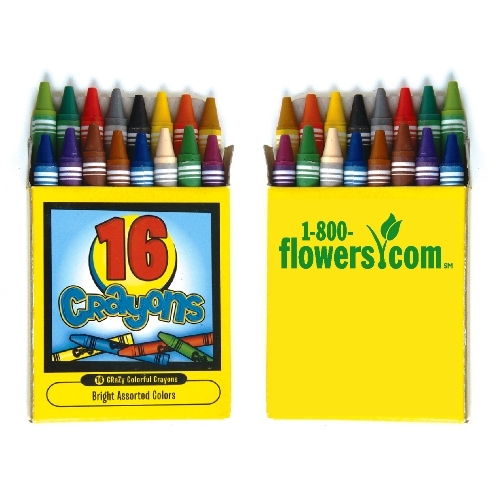 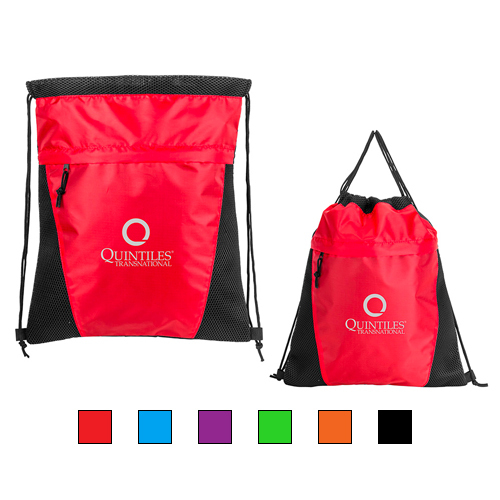 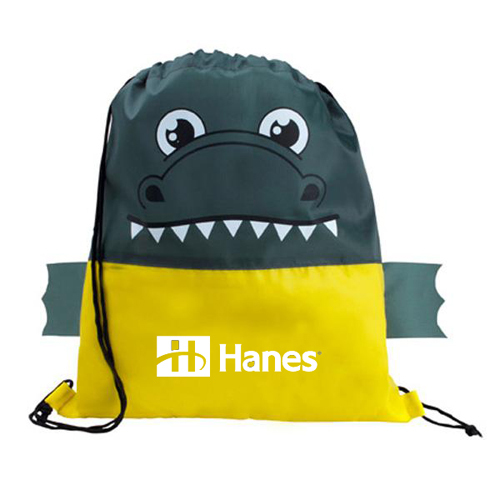 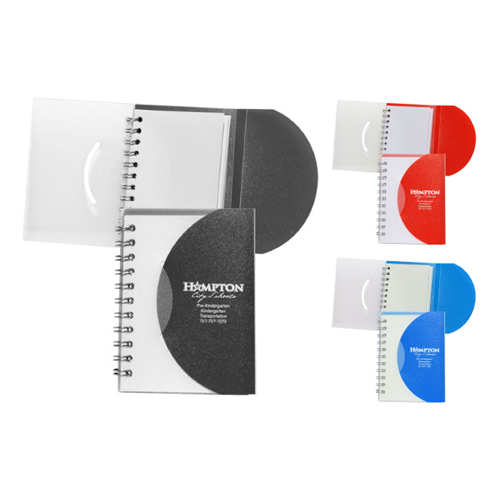 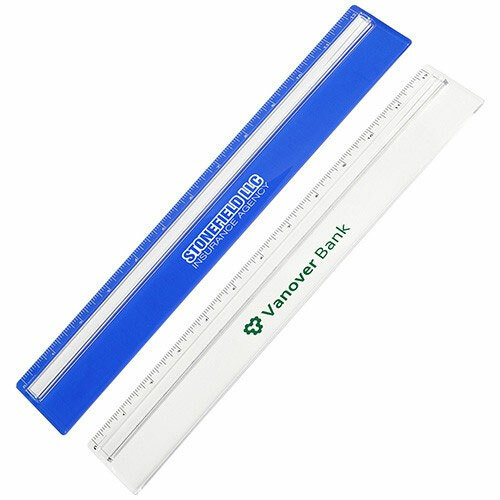 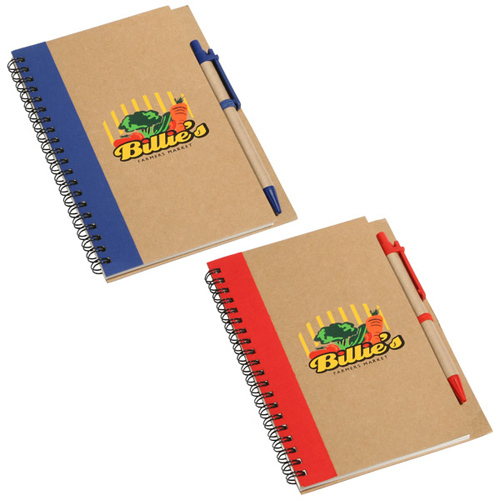 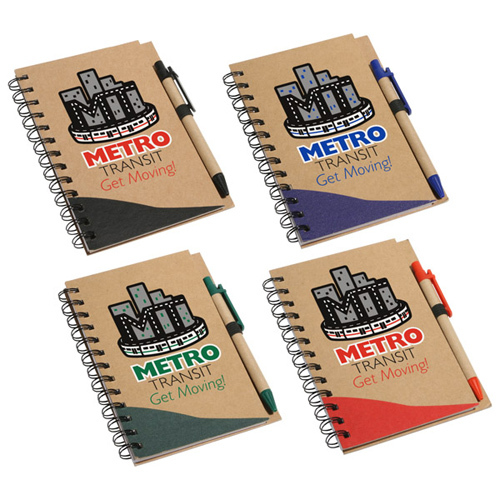 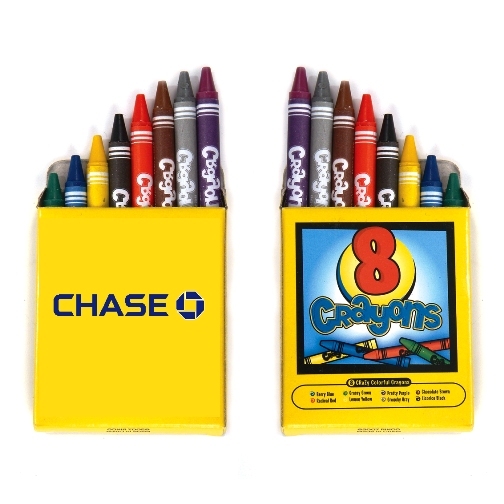 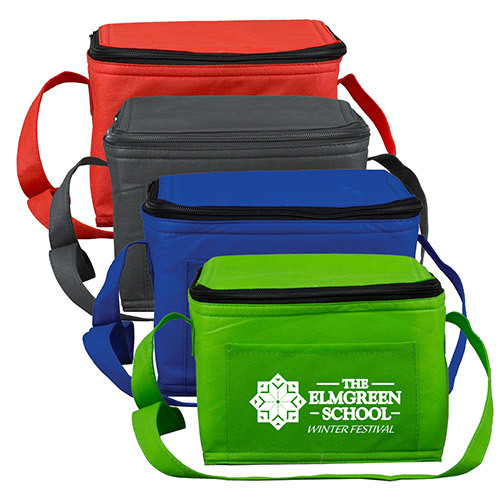 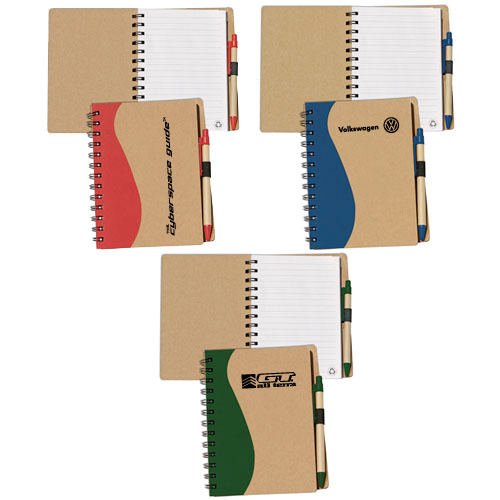 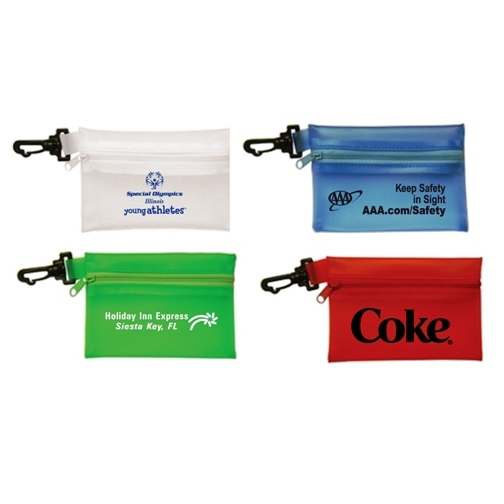 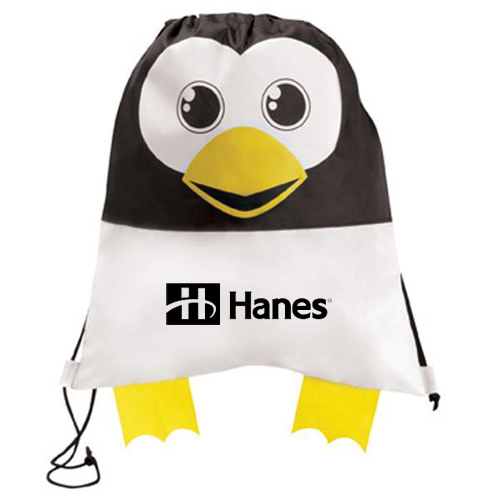 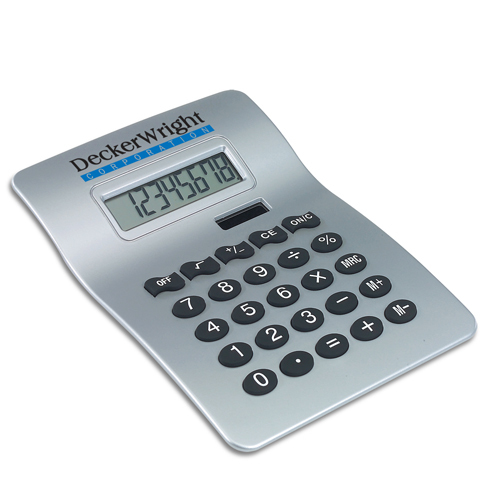 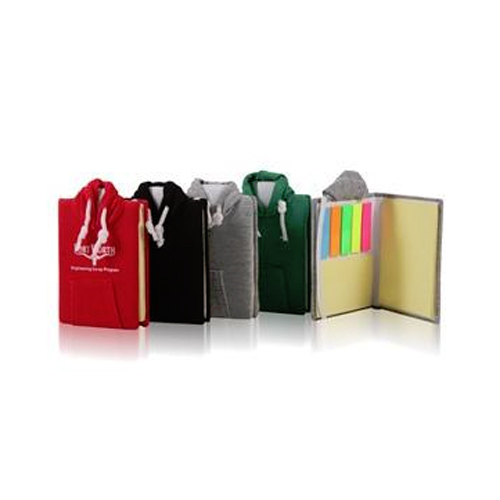 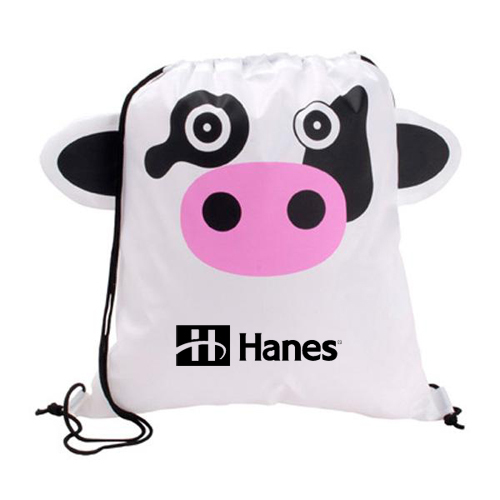 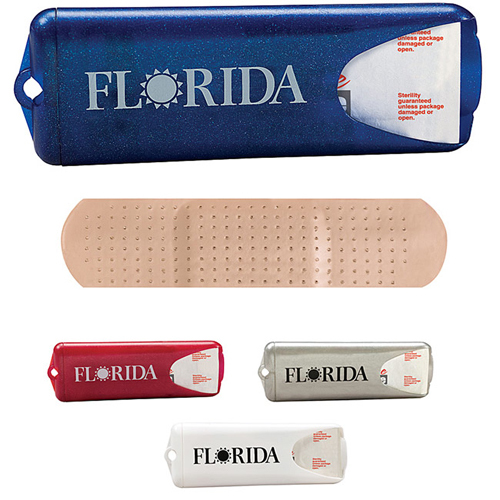 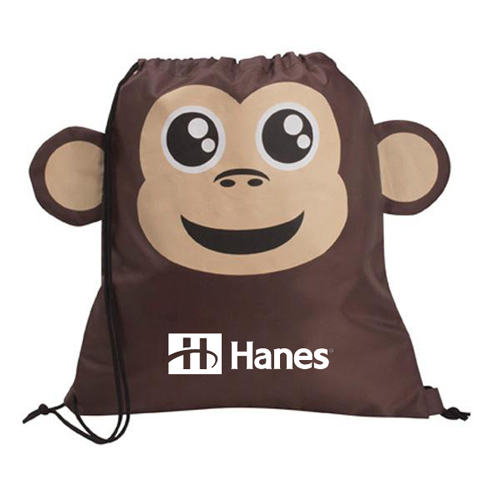 Promotional school supplies are a great part of school book stores, kids outings, and school sponsored functions. 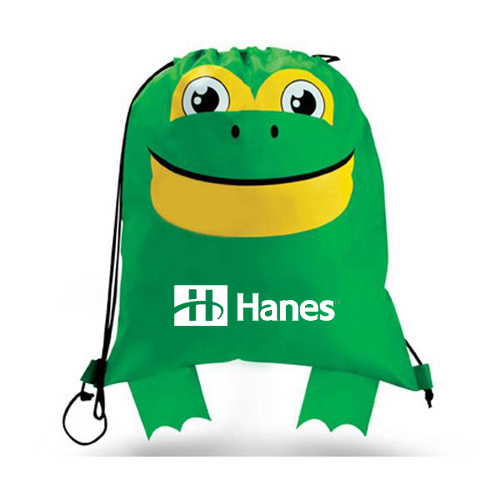 Back to school events are a great time to purchase school supplies for any department for promoting participation in school activities. 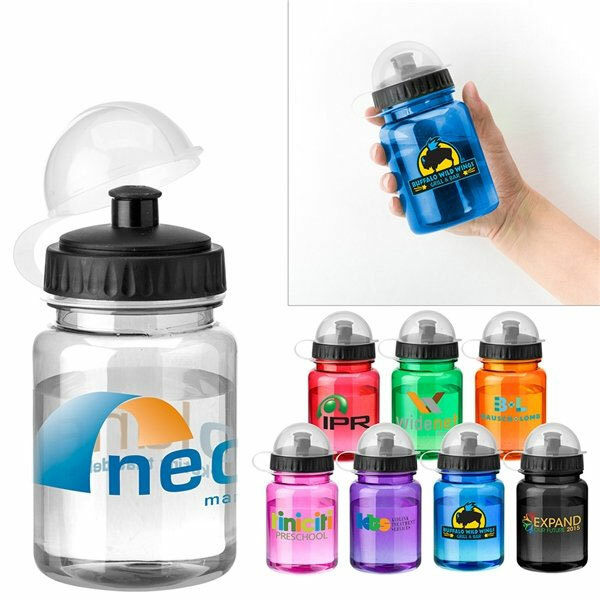 5K Water Bottle - 12oz. 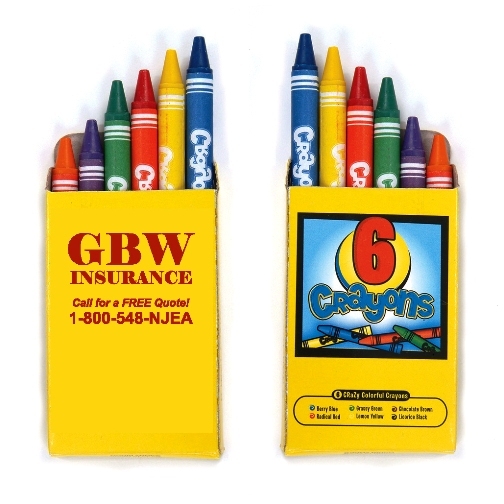 Garrett Specialties created a campaign for one of the local schools to remind parents to get out and vote. 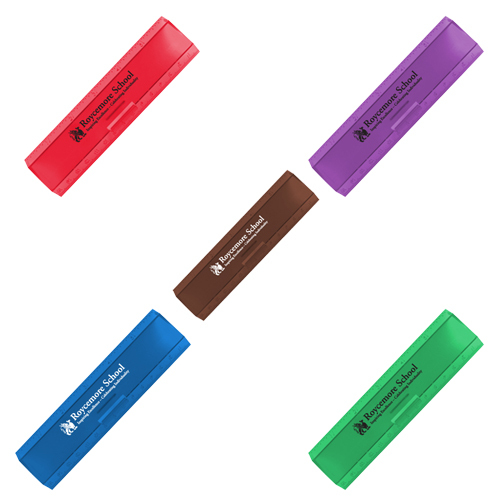 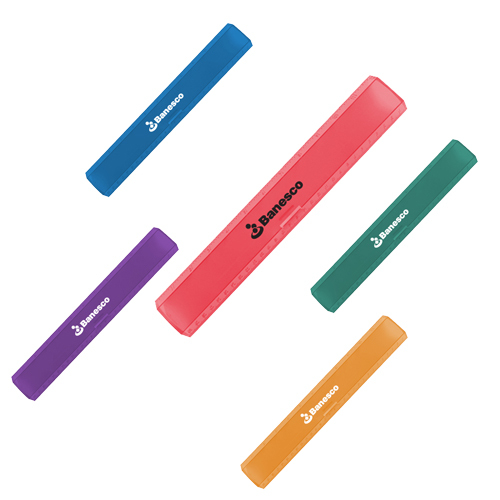 The perfect custom school stuff was a slap bracelet that the kids wore to remind their parents to vote in the school election.